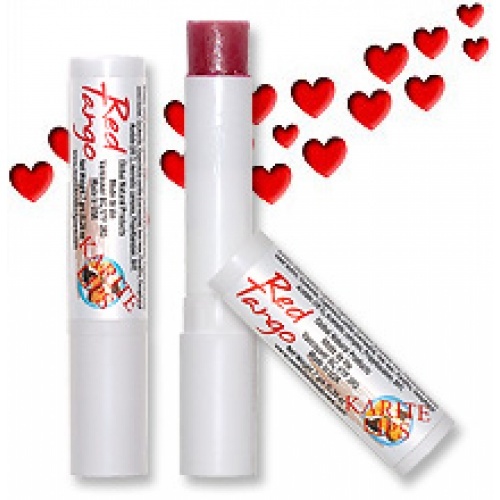 Mode De Vie Karite Lips, Shea Butter Lip Balm Red Tango is a long lasting relationship. 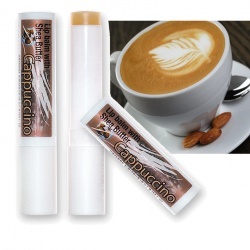 Red Tango Shea Butter Lip Balm penetrates deep to hydrate and lock moisture in.Unlike the rest of your body, the skin on your lips has no oil glands. 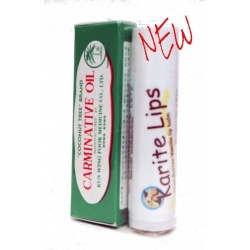 So when the lips get dried out, they are unable to rehydrate themselves.Mode de Vie Red Tango lip balm is just as good as the original Tahitian vanilla flavor of Karite Lips. Red Tango Karite Lips conditions, heals, protects, soothes and softens lips plus a red tint, and all natural sheen from natural ingredients like mica and iron oxide.